Fratelli Brick Oven Pizza & Wine Bar has been in business for seven years and was started by brothers Jon and Marc Bash (fratelli means brother in Italian.) 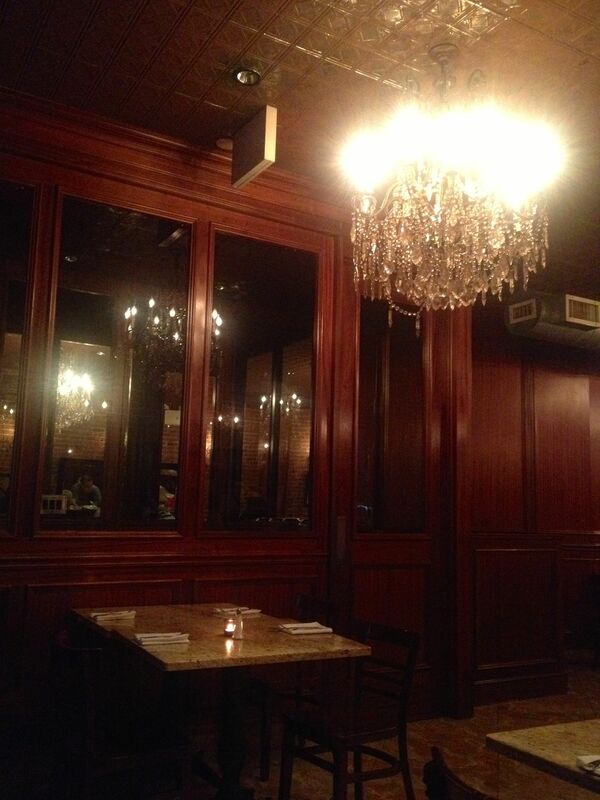 The decor is warm and wood-based with incredible chandeliers creating cozy lighting. The hospitality is friendly and the staff takes the extra step to make sure everything is fine. The entrance to Fratelli Brick Oven Pizza & Wine Bar on the Upper East Side. 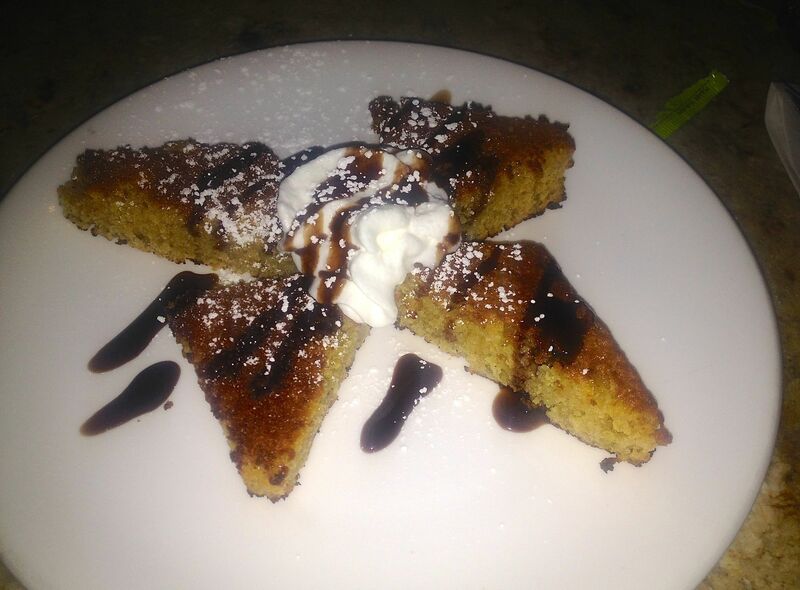 Which Chocolate Cake dessert at Fratelli on the Upper East Side. I’ve tried their brick oven pizza, and it is really good!